 Adam Glatherine is an Artist, Light Sculptor and Engineer. His artistic intention is to share with others a fascination with light and form. As a Light Sculptor, he explores by making and experimenting. Absorbed in the process and engaged with the materials, he aims for mental flow through physicality. As an Engineer, his focus is to make it all work effectively and efficiently. Adam intends for his ongoing exploration of light and form to function like a lens – supporting a focus and engagement between people and ideas. He is particularly interested in the ambiguities and interactions that take place within pairs such as 2D & 3D, light & dark, micro & macro, physical & virtual. As a frequently collaborative Artist, Adam represents his practice as ‘Lens&…’. ‘Lens’ – the interaction of light and form to selectively create focus, understanding and clarity; ‘&…’ – an invitation to collaborate. Adam holds degrees, firstly in Contemporary Creative Practice, and secondly in Engineering, a combination of thinking styles with complementary qualities that he finds particularly valuable in pursuing his artistic practice.